The 58S is the Fender Precision Bass (P Bass) replacement pickup. They are highly respected by musicians and luthiers alike for their deep tone. The two pickups in the P-Bass pair overlap each other by 3/4" (19mm). 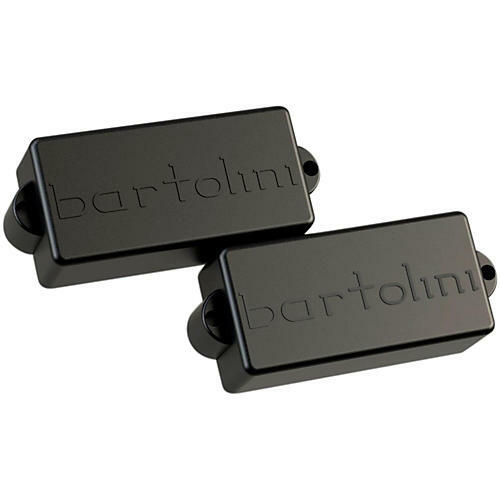 The Original Series bass pickups have passive designs and are cast in epoxy to remove unwanted feedback and microphonics.